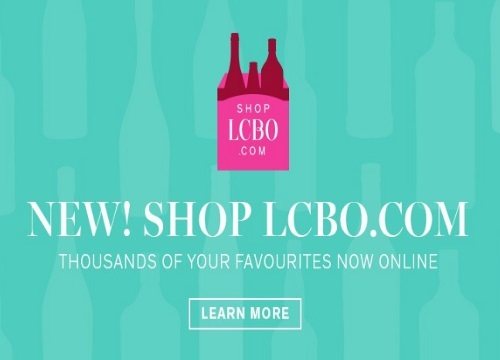 The LCBO is excited to announce its newest store is now open online! Shop up to 5000 products in their online shop! You can now save time and shop for your drinks online and have it delivered directly to your home. You can now shop for backyard beers, long weekend wines, summertime spirits, cottage-ready craft brews, and patio pleasers right from your phone, tablet or laptop. Stock your cooler, cocktail bar or wine cellar in just one step, all from the comfort of your deck chair. Summer just got even better. Online orders must be a minimum of $50 and are shipped via Canada Post for a flat rate of $12 or to an LCBO location for in-store pickup at no additional charge. Orders can only be delivered to Ontario addresses. Home delivery typically takes 2-4 days.